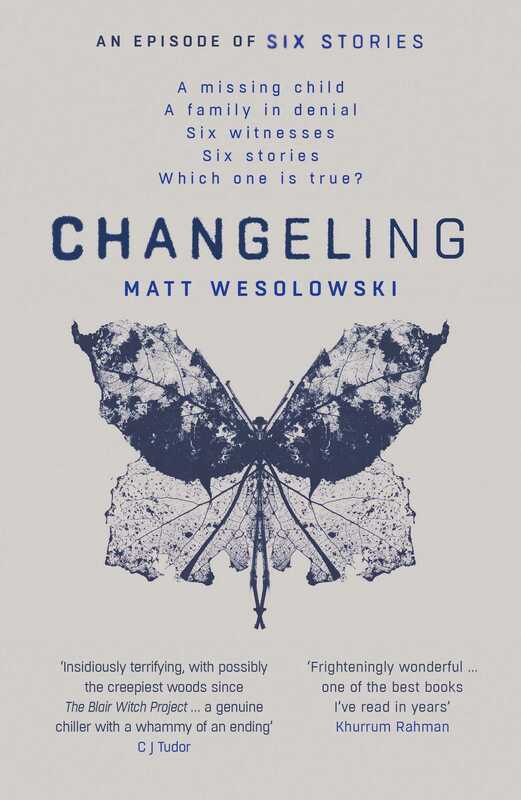 Intensely dark, deeply chilling and searingly thought provoking, Changeling is an up-to-the-minute, startling thriller, taking you to places you will never, ever forget. Matt Wesolowski is an author from Newcastle-Upon-Tyne in the UK. He is an English tutor for young people in care. Matt started his writing career in horror, and his short horror fiction has been published in numerous UK- an US-based anthologies such as Midnight Movie Creature, Selfies from the End of the World, Cold Iron and many more. His novella, The Black Land, a horror set on the Northumberland coast, was published in 2013. Matt was a winner of the Pitch Perfect competition at Bloody Scotland Crime Writing Festival in 2015. His debut thriller, Six Stories, was an Amazon bestseller in the USA, Canada, the UK and Australia, and a WHSmith Fresh Talent pick, and film rights were sold to a major Hollywood studio. Hydra, was published in 2018 and became an international bestseller.